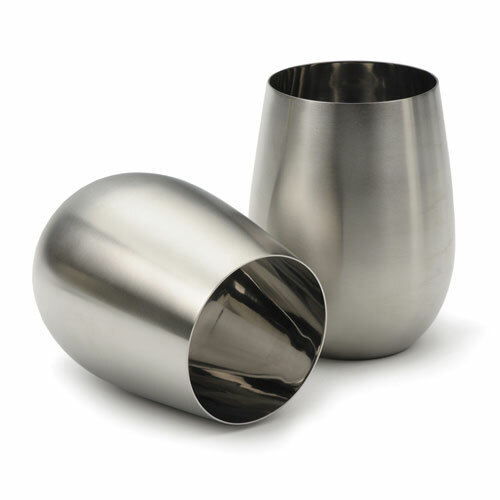 made of 18/8 stainless steel, steel stemless wine glasses is bpa & lead free. 1) Packing : white box. 3) Very convenient and easy storage.